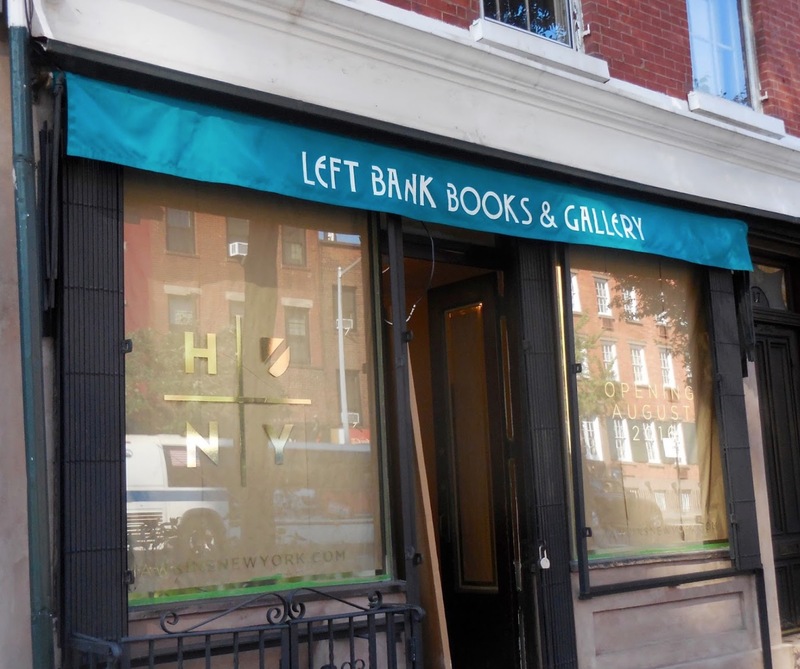 Left Bank shuttered in 2016 after struggling in its second location. Prior to that, the shop had been on West 4th Street for many years and was kicked out by a rent hike–their neighbor, Lee’s Laundry, was also pushed out. The double space became a cafe and then that shuttered. Something else moved in and I think that might have shuttered, too. I don’t know what’s there now. As we see over and over, stable, long-term small businesses get pushed out and then the space becomes unstable, filling and emptying again and again. It’s not often that a lost bookstore returns. Let’s hope Left Bank has found a decent landlord and newfound stability. They’ll be on Perry Street between West 4th Street and Waverly Place. Doors open in March.